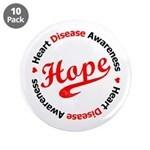 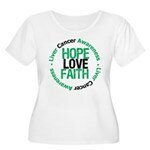 Gifts4Awareness.com is promoting its new line of awareness support gear to raise awareness for liver cancer and to show your support for those battling liver cancer. Our gifts for awareness line for liver cancer feature an emerald green ribbon and unique designs to promote this cause. 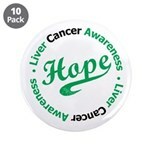 An Emerald Green Ribbon is used to designate Liver Cancer Awareness. 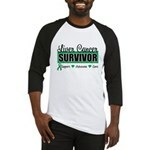 Many of the items below are designed especially for liver cancer survivors but are also geared for family and friends to promote this important cause. 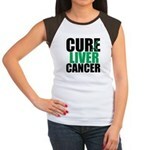 Below is a preview of our line of awareness support gear for liver cancer awareness. 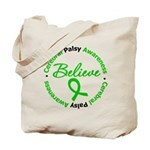 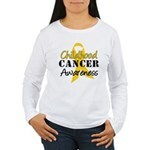 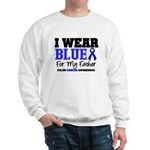 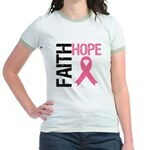 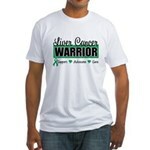 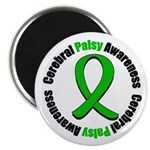 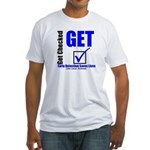 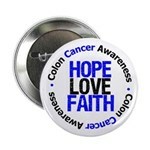 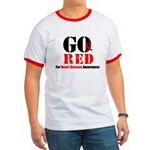 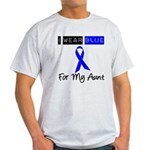 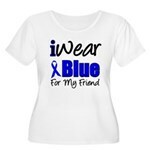 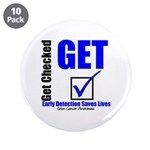 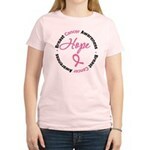 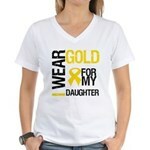 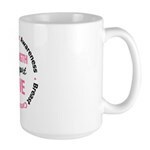 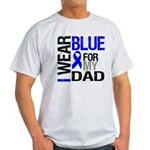 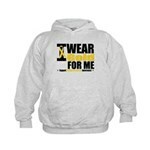 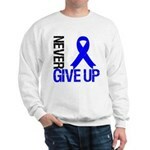 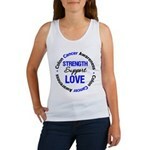 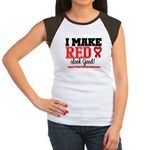 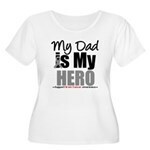 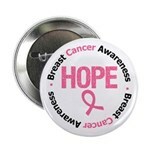 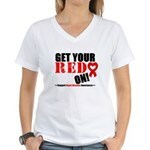 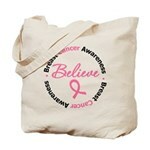 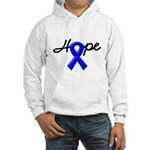 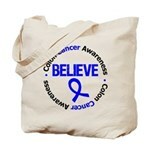 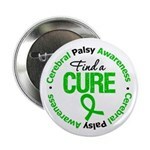 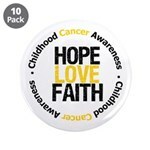 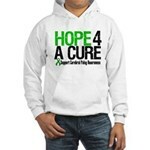 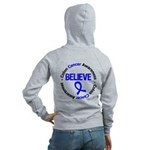 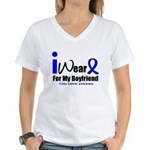 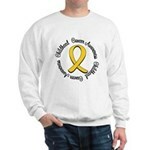 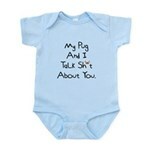 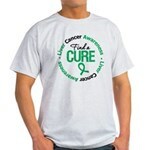 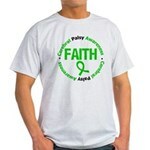 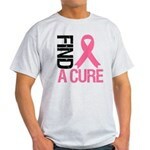 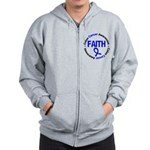 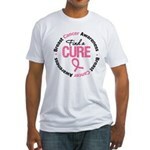 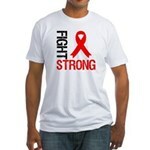 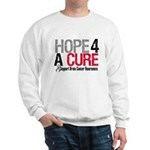 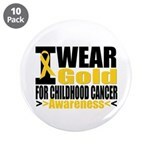 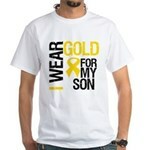 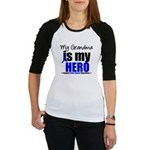 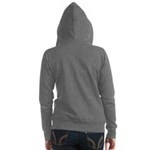 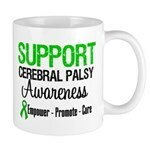 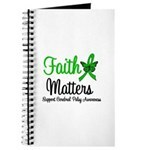 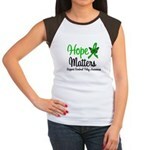 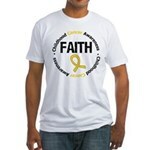 For more liver cancer support gifts and other causes, visit our store at Gifts4Awareness.com. 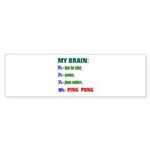 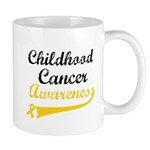 Brain Cancer Awareness Gifts, Shirts and More! 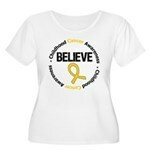 Gifts4Awareness T-Shirt & Gift Shop features unique awareness brain cancer designs on clothing, t-shirts, cards, buttons, stickers and more. 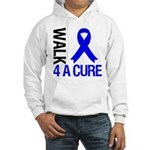 With awareness apparel, you can spearhead the drive for awareness for brain cancer whether it is during an awareness event or every day wear to show everyone your focus on this important cause. 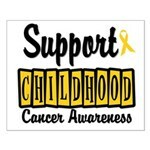 In the United States, brain cancer is the leading cause of cancer-related death in patients younger than age 35 so awareness is absolutely essential. 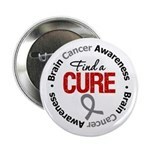 To view our complete brain cancer awareness gifts collection, visit our Brain Cancer Shop. 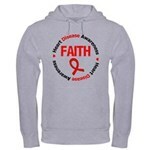 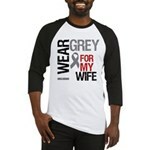 Below is a sample of Gifts4Awareness.com’s exclusive brain cancer designs which feature a grey ribbon and the text color of grey mixed with a darker red to bring out the design. 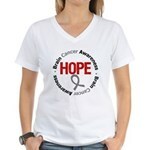 All of our brain cancer apparel is available for men, women and children. 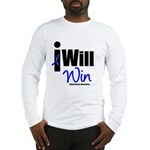 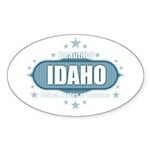 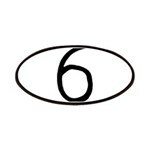 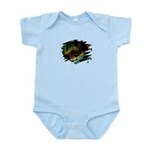 If you need a customized design, visit our site here.